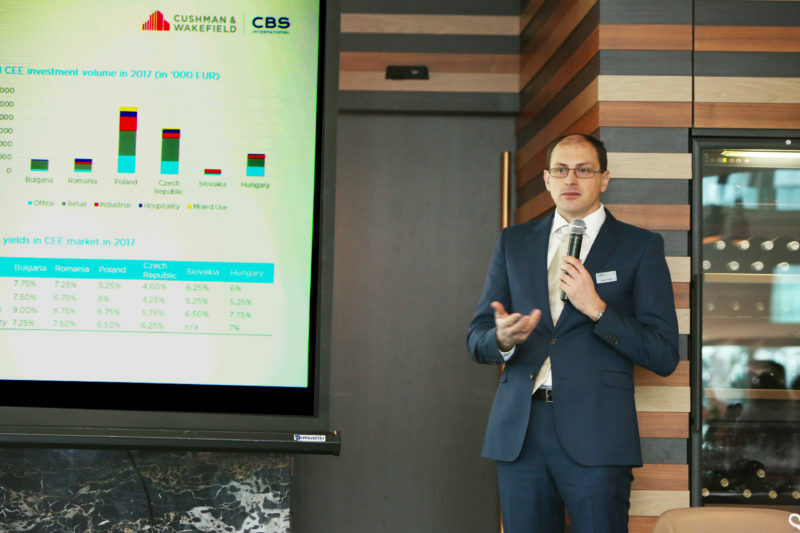 The leading real estate consultancy company in Serbia, CBS International, part of the Cushman & Wakefield Group, presented to the representatives of the banking sector the real estate market trends in Serbia. At the conference held on the 24th of January 2019 in the Crowne Plaza Hotel, expert consultants from the CBS International team gathered some of the most prominent representatives of the banks in Serbia where they presented relevant real estate data from the previous year and the expectations for the upcoming period. The previous year recorded extremely positive trends in all segments, whether it is the number of built square meters, the supply and demand ratios, the volume of investment transactions or the number of leased square meters of office space, while Serbia is becoming more and more interesting to foreign investors. Popularly referred to as "the city of cranes", Belgrade has been making huge success in the realization of the already announced projects, while a similar situation is expected in the years to come. During 2018, 100,000 square meters of office space was leased. By the end of the year 2020 Belgrade will, with the finalization of the office development schemes currently under construction, reach 1 million square meters of office space in its offer. When it comes to the residential real estate sector, the demand is still three times larger than the new supply. 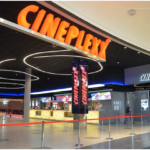 Key international and local investors are dedicating significant time in planning and developing projects in accordance with the needs of the specific target groups. Belgrade’s retail market is experiencing significant expansion. 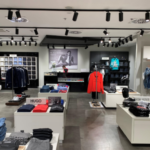 By 2020 the total supply will reach the level of about 500,000 square meters of retail space, which will enable the expansion of existing retailers in the market as well as the arrival of new brands. In the upcoming period, Serbia's industrial market will become a more important investment destination since many international companies are increasingly interested in investing in the country. Companies are showing interest in expanding their existing production capacities and investing in completely new ones. 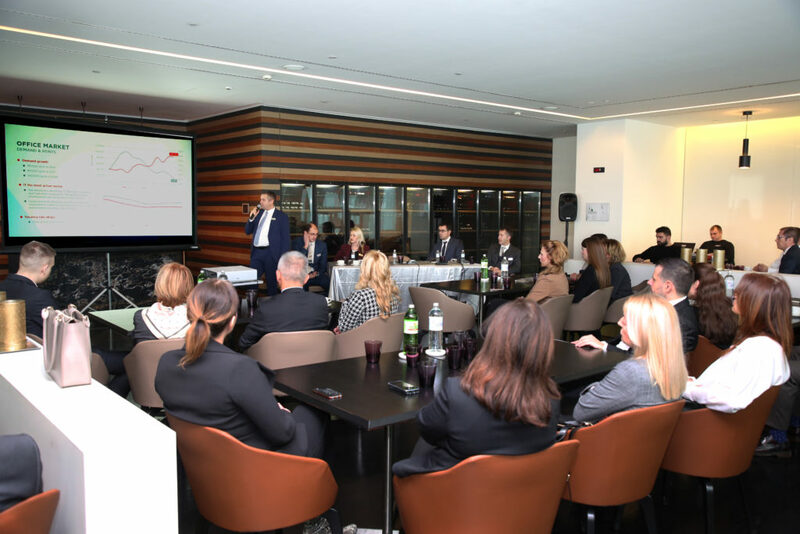 According to experts from CBS International, investors more often choose Serbia for their future business operations and this trend will continue in the years to come. It can be expected that Belgrade will in a rather short period be able to compare with more developed capitals in the region such as Budapest, Sofia or Vienna in terms of the overall offer and quality of the construction works. CBS International is a part of Cushman&Wakefield Group, a leading global real estate services firm, operating with more than 45.000 employees in more than 70 countries worldwide. As a regional leader, CBS International has entered the second decade in the Serbian real estate market with impeccable performance, offering a broad range of integrated services including: office agency, retail agency, residential sales and lease agency, industrial & land agency, valuation & development advisory, capital markets, market research, project management, marketing and property and facility management. For more information about CBS visit their company website. To view more companies active in region click HERE.